Does your home have hard water? Chances are if you don’t already have a water softener in your home you probably have hard water. Get rid of water spots and hard water stains around your home’s sinks, showers and bath tubs. Save by using less soaps and detergents when cleaning and doing laundry. 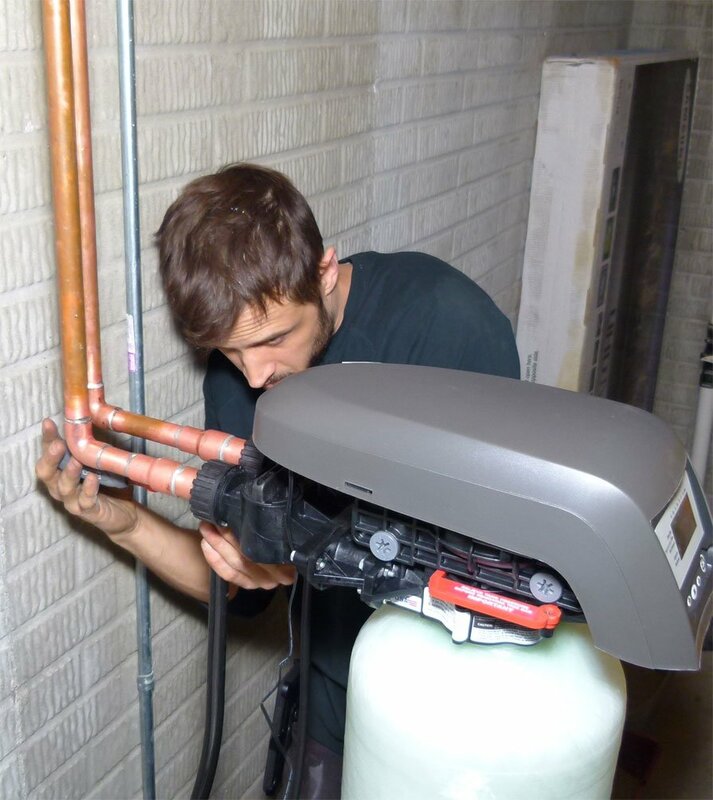 Install a water softener in your home and feel the difference in your home’s water. Bryant offers free estimates for water softener installations whether you’re replacing an existing water softener or have never had one. With quality water softener products installed by experienced plumbers you can trust, you’ll enjoy soft water from the faucets you need it most. Contact Bryant today for your free estimate! With Bryant there’s no hidden fees, simply softer water. 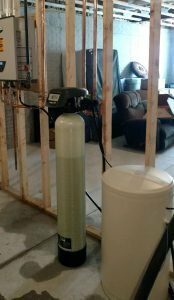 Are you having issues with your water softener? Have you noticed you’re using more detergents and soaps to get things clean. Is your skin missing that soft water feeling? Depending on the model and style of your water softener it may be repairable. Trust the experienced plumbers at Bryant to identify the problem and fix your water softener quickly. Call Bryant’s plumbing department or complete our online contact form to set up an appointment for water softener repair or replacement, we do our best to provide you quick reliable service.